Blending powerful exfoliates glycolic acid and salicylic acid, this Image Skincare Ageless Total Resurfacing Masque gently exfoliates the skin, removing dead skin cells and diminishing the appearance of discoloration and dark spots. 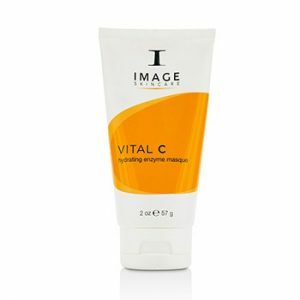 Appropriate removing dead skin cells removing dead skin cells, use up to three times a week to achieve truly glowing skin. This at home mini-peel lifts away dirt, debris, and oil to leave only the best skin exposed. 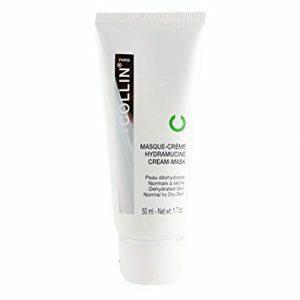 You’ll notice softer, suppler, more vibrant skin after your first use and increased results with repetition. And all the while, you’ll feel as though your spending the day enjoying yourself at the spa. 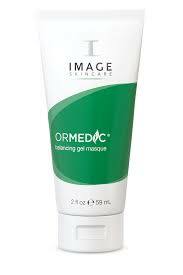 The Ageless Total Resurfacing Masque also works great as an overnight spot treatment for acne and blemishes. Gently removing the oil and bacteria that cause acne along with dead, dehydrated skin, you’ll notice decreased redness and reduced blemishes when you wake up.